Summer time calls for a range of products that are needed to keep your skin hydrated and prevent rashes. Talcum powder is an important product, in that list. Wild Stone offers a collection of talcum powders, specially designed for men. 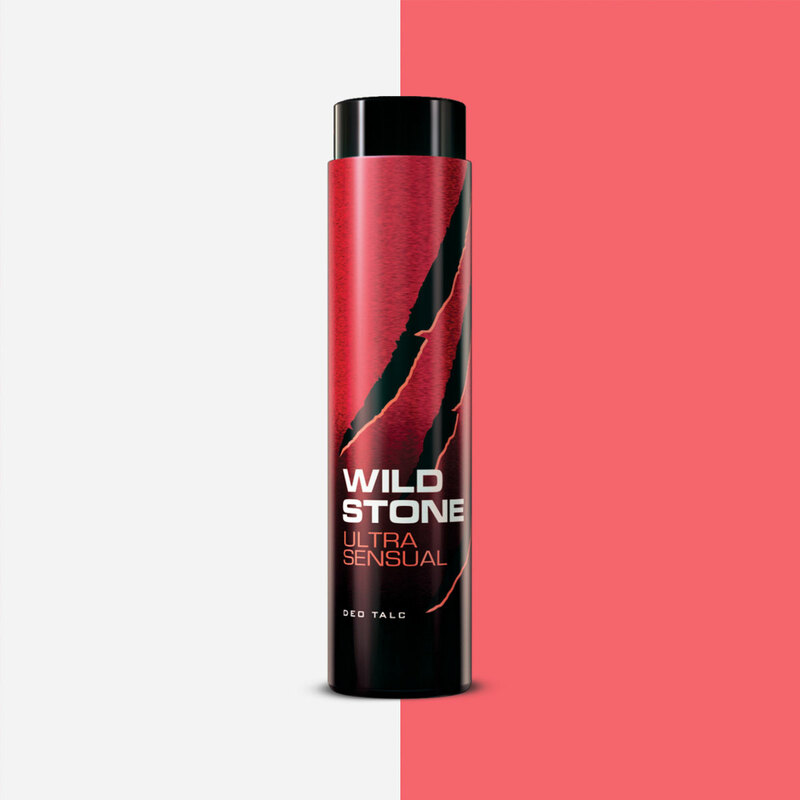 If you’re looking for online wild stone talc for men , you’ve come to the right place, because at Wild Stone, all of its products are available to buy online. 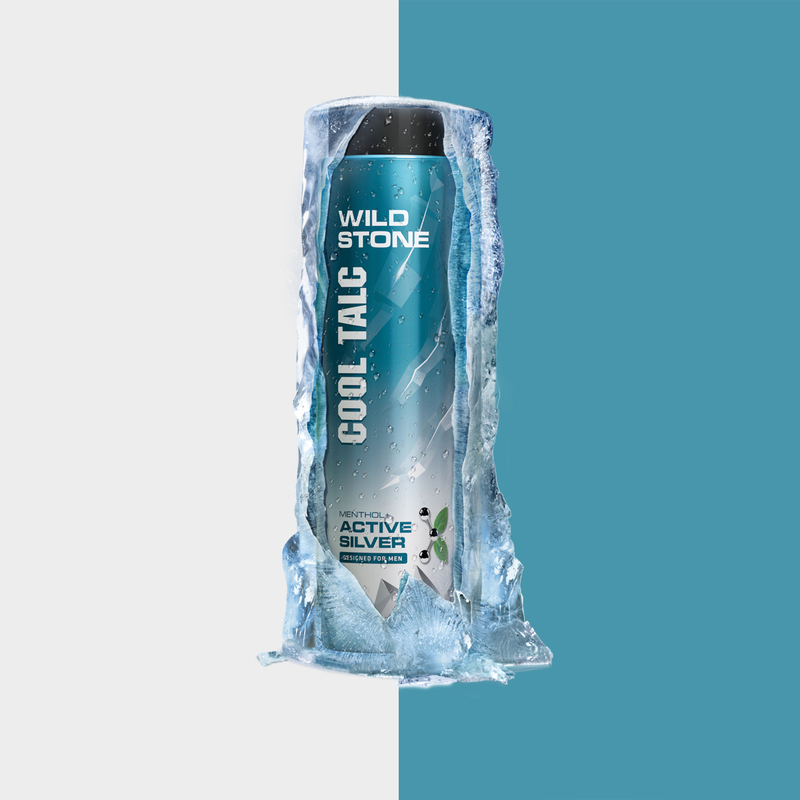 Wild Stone’s Cool Sea Minerals talc has a rich blend of sea minerals and menthol; it keeps you feeling refreshed, for the whole day. It prevents body odour and sweating, imparting a masculine, strong, rejuvenating fragrance. Designed for men, this talc will enhance your coolness quotient. It is a value-for-money talcum powder, as it is super affordable, best for the college-going youth. The Cool Active Silver talc has active silver and menthol in it, that leaves a strong, masculine fragrance. Crafted by expert perfumers, this talc is a must have for summers, as it leaves you feeling fresh and energized, all day long. Wear it to office, for an exciting, refreshing feeling throughout the day. You may feel unmotivated and lazy when it’s the weekend and Monday is about to arrive. Jumpstart your week and make the most out of it, on a refreshing note. A positive, relaxed mind helps you achieve the most in your day. You need to be on your feet all day, whether it is going to your work place or to college. You need to look ready and confident. 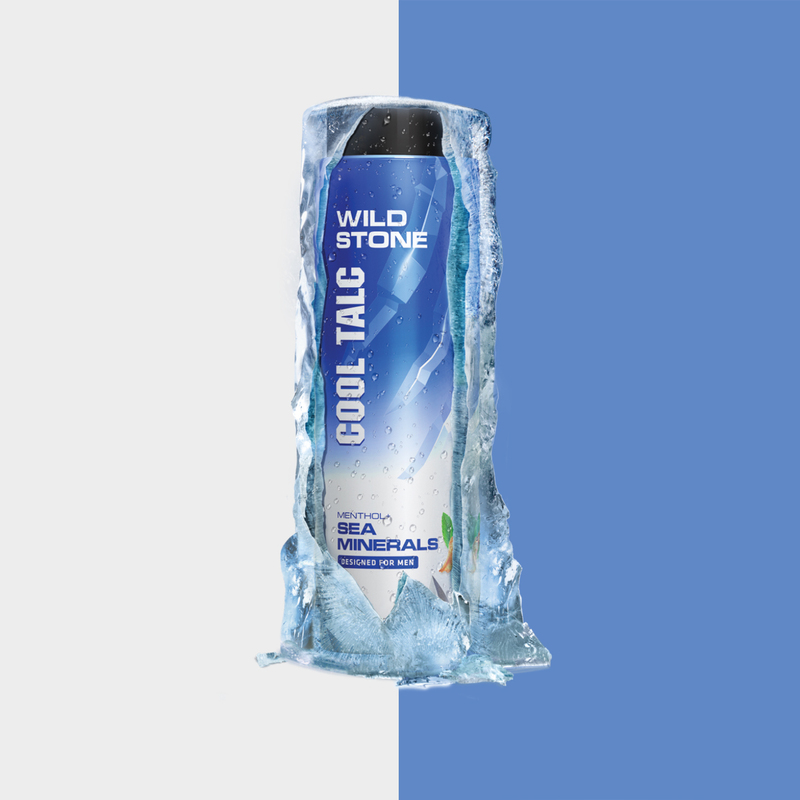 Apply the Wild Stone Ultra Sensual Deo Talc after your morning shower and you’re good to go! Everywhere you go, you’ll leave a strong, mysterious fragrance, making heads turn, and making everybody wonder about who you are, because you’re not gonna go unnoticed. 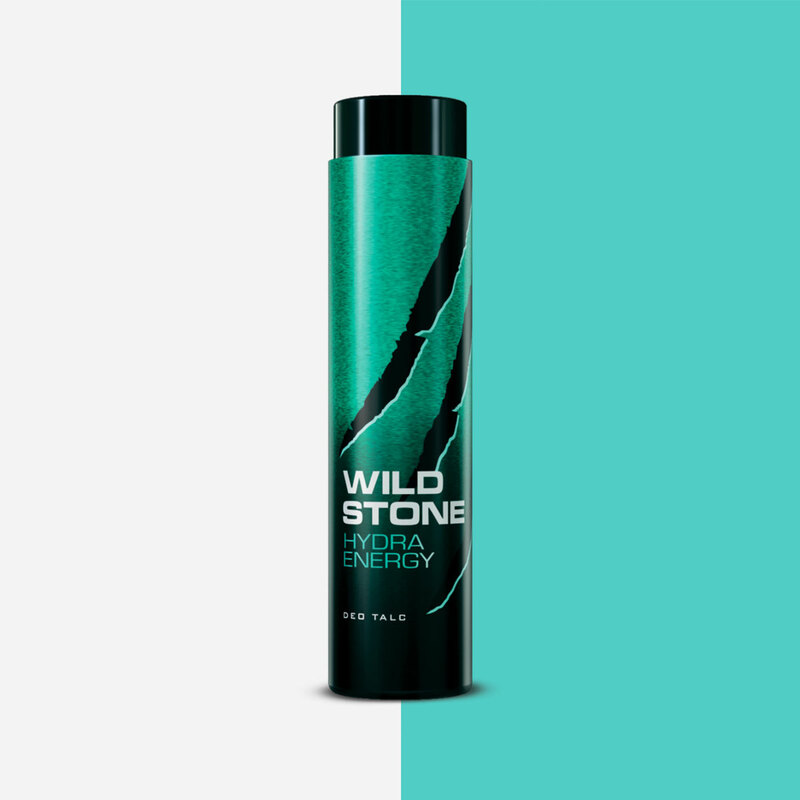 The Wild Stone Ultra Sensual Deo talc packs the goodness of both – a talcum powder as well as a deo. The absorbent property of a talcum powder absorbs sweat and doesn’t let your body smell, whereas the deo gives you a sporty, spicy fragrance that makes you smell good all day. It has an intense, woody fragrance that makes you feel fresh, all day long. It is curated in France and has a unique but diverse fragrance. It is suitable for every man – whether you’re student or an entrepreneur, this talc will get you noticed whether you’re in the office or in class or at the gym! A long day out side , in the sun? You don’t have to worry about those sweaty arm pit patches on your shirt anymore, as the Wild Stone Ultra Sensual Deo talc will take care of that. After all, ladies love a well-dressed, well-groomed man who smells heavenly! You surely wanna turn around heads, wherever you go, so put this deo talc as a must-have in your grooming kit and let this talc absorb into your senses and feel rejuvenated, all day long. Order it online from wildstone.in , right away!